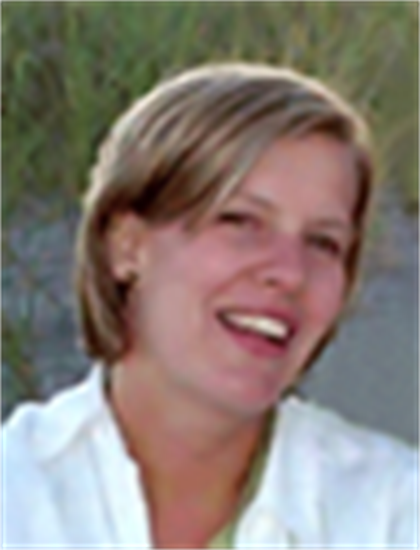 Amy Laurent, Ed.M, OTR/L is a pediatric occupational therapist who holds a Master’s degree in Special Education. Currently in private practice, Amy specializes in the education of children with autism spectrum disorders (ASD) and related developmental disabilities. The majority of Amy’s work involves collaborating with and supporting school teams and families. Her consultative services focus on the creation of educational programs and environments that facilitate children’s active engagement and learning at home, in schools, and throughout their communities. The SCERTS Model, of which she is a co-author, along with differentiated instruction and developmental theory guide her practice. She works with educational teams in K-12 schools, pre-schools, and early intervention programs. In addition to her role as a consultant, Amy serves as an adjunct faculty member for the Department of Communicative Disorders at the University of Rhode Island where she is also a doctoral student in psychology, and for the Department of Communication Sciences and Disorders at Emerson College in Boston, MA. At these institutions, she teaches undergraduate and graduate courses focused on preparing graduating clinicians to meet the needs of children with ASD and the needs of their families. (see training page for information) Additionally, she is a co-developer of the SKIP (Super Kids Interactive Play) Program at the University of Rhode Island. Her publications, including a chapter in the Handbook of Autism and Pervasive Developmental Disorders (3 edition) have focused on emotional regulation in children and adolescents with ASD and its impact on later social competence. She frequently lectures and provides training throughout the United States and internationally on the SCERTS Model and other topics related to therapeutic and educational intervention for children with ASD.